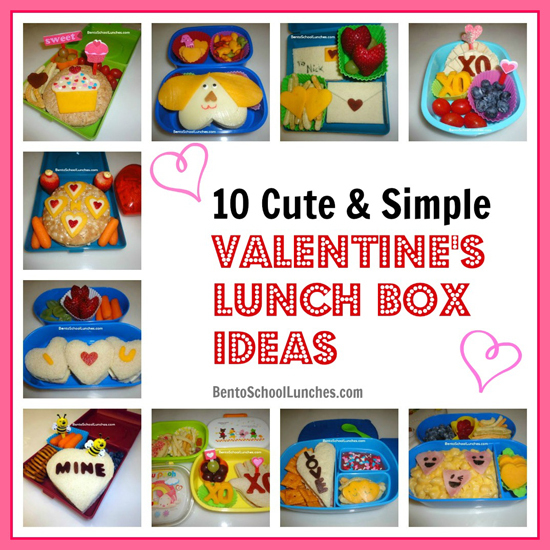 Valentine's Day is around a month from now and I decided to look back at my previous bento lunches from last year. For us, it is not only Valentine's Day but also Valentine's eve that is memorable. It was the 13th of February 2000, in the gentle rain falling on the public garden at the foot of one of the world's greatest buildings half way around the world that my husband proposed sharing forever together. Anyway, here are several of my bento lunches in no particular order. They are all so nice! I especially like the cupcake, love letters, and I love you lunches.